Thursday was the big day. It was also a very full one. 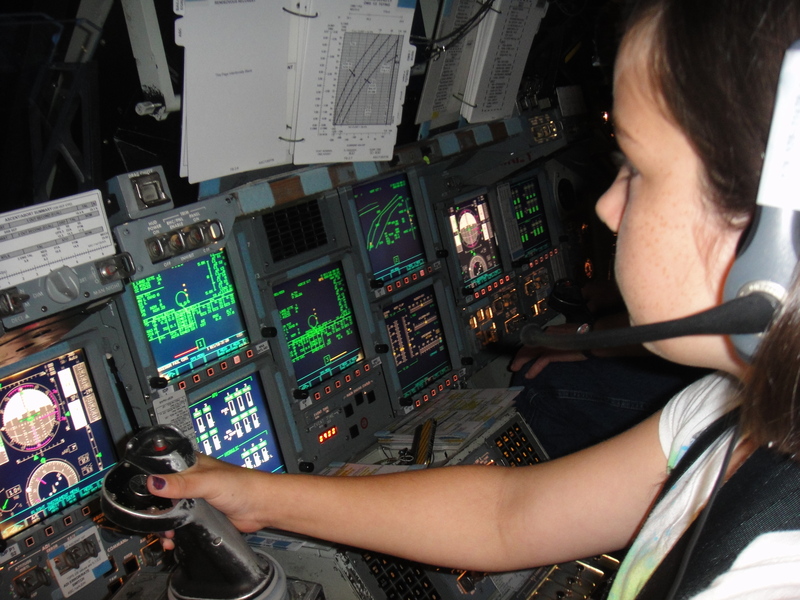 It started with getting to use the space shuttle simulator – the real one. 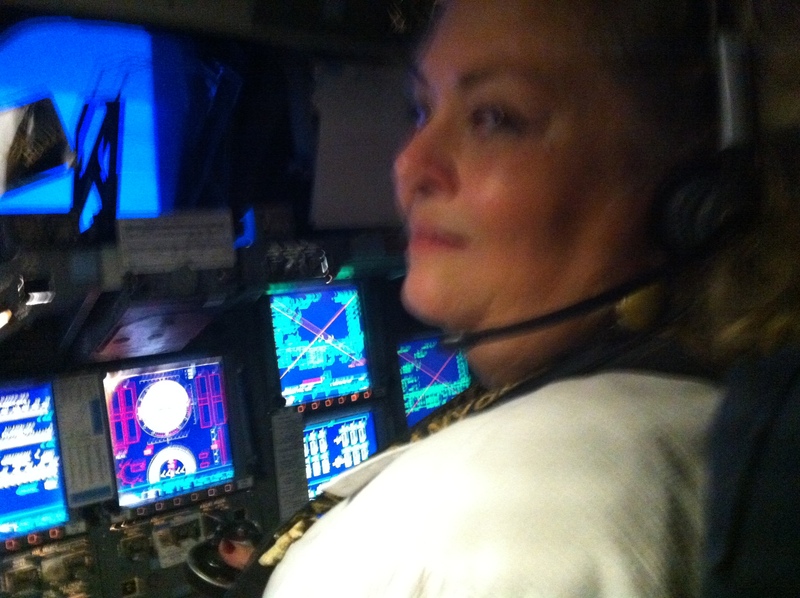 For a pilot this is a big deal. It was for my kids too. A key in case you can't recognize the faces. A few less notable people have preceded us. 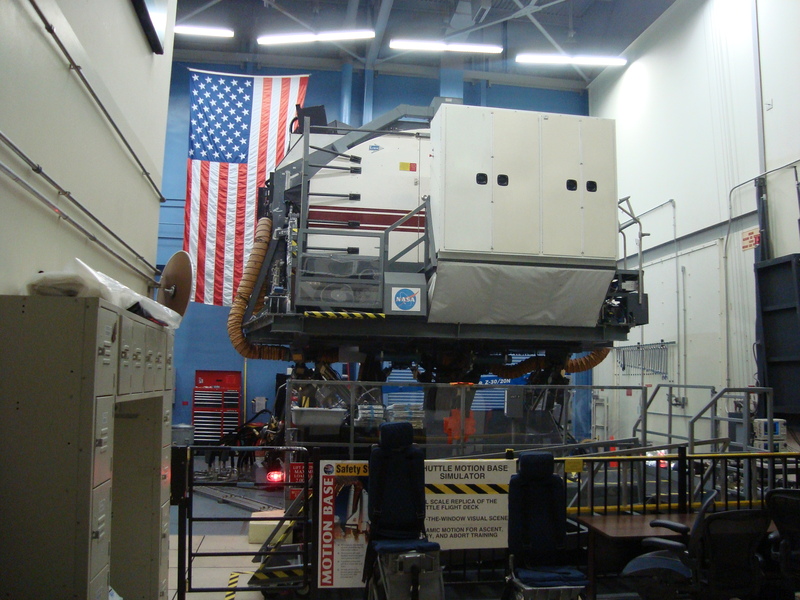 We first got to see one of the fixed simulators and then it was off to prepare for the full motion simulator. 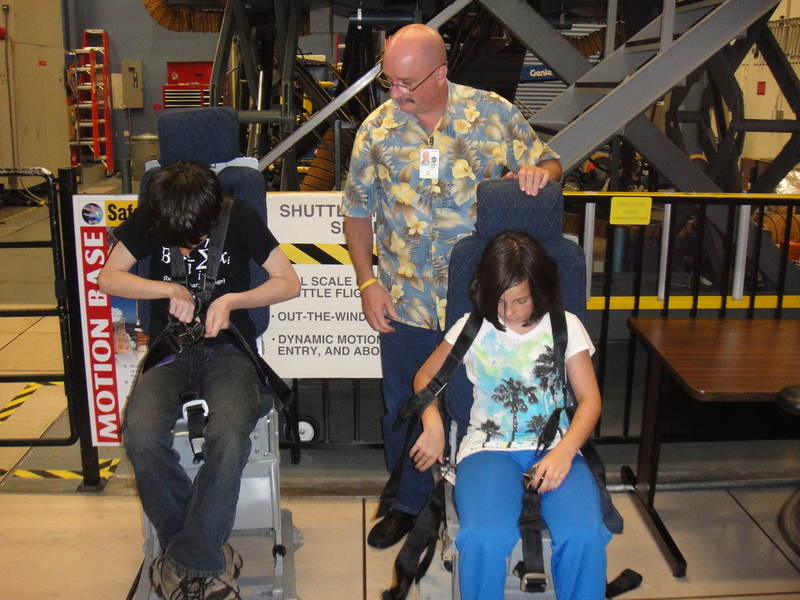 The first thing to do is to learn how to get buckled in and how to place the seat into the takeoff position. For takeoff the seatback is greater than 90 degrees. It feels weird at first. 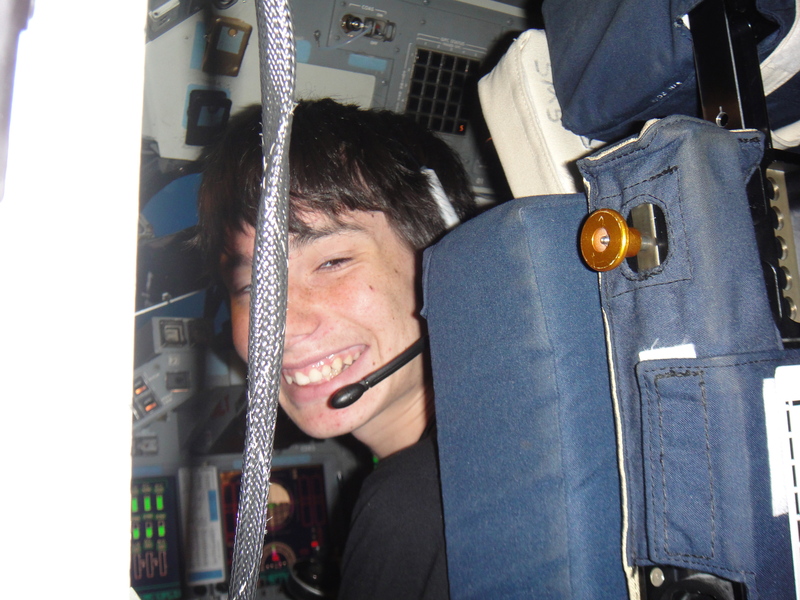 Here is video of my son Chris as the shuttle lifts off. 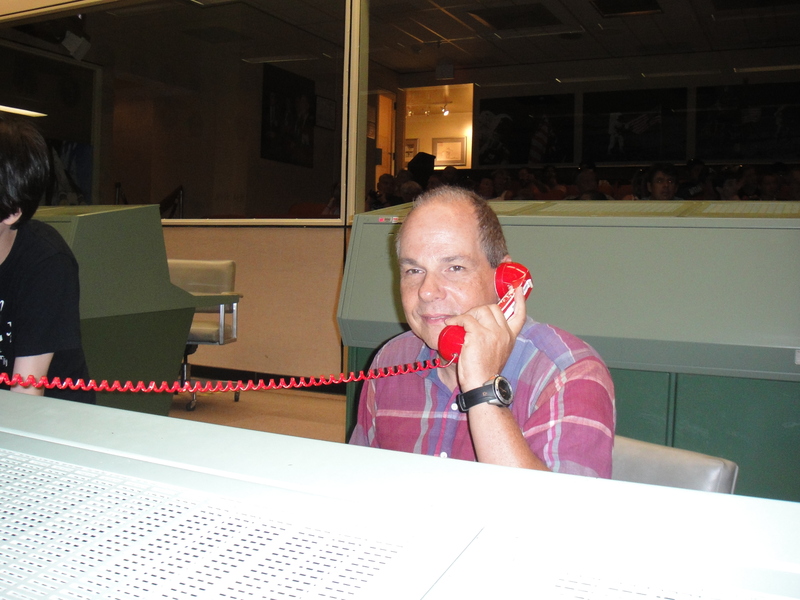 The simulator actually leans you back about 80° so you are close to the position you would be in the real shuttle sitting on the launch pad. 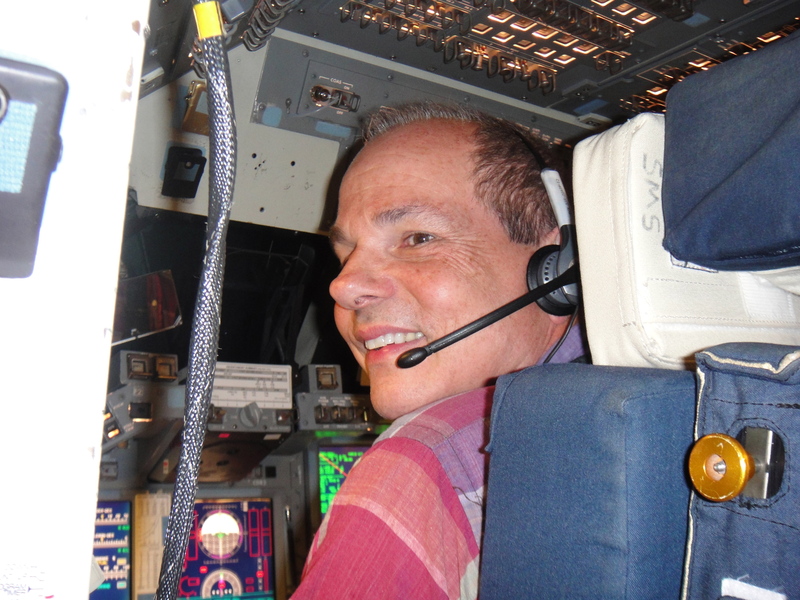 Here is video of Chris landing the shuttle. At the end we got to sign the log and received our score sheets. If you want to see how we did click the link below. CHAP is my son Chris, MDP my daughter Michelle, PEP yours truly and Cathe was our host who graciously tried to make the rest of us look better. 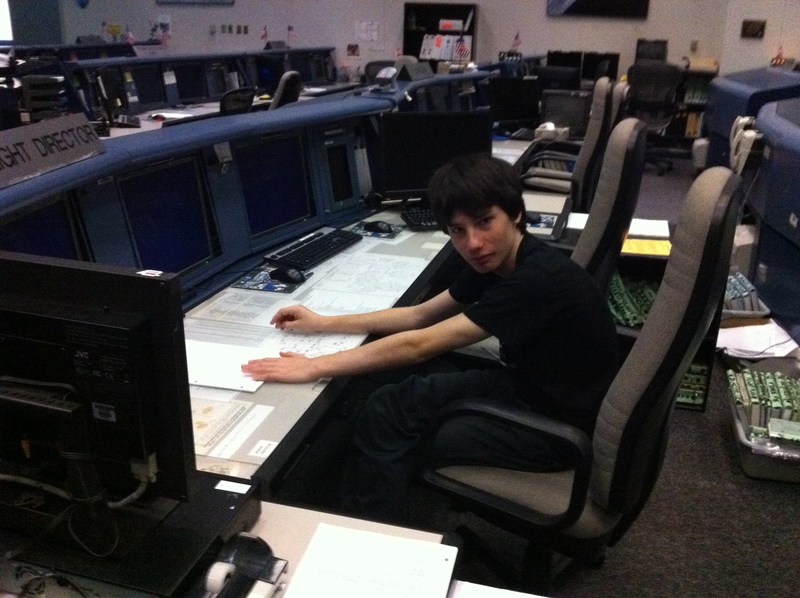 After flying the main full motion simulator it was time to tour Mission Control. Progress had just docked with ISS. 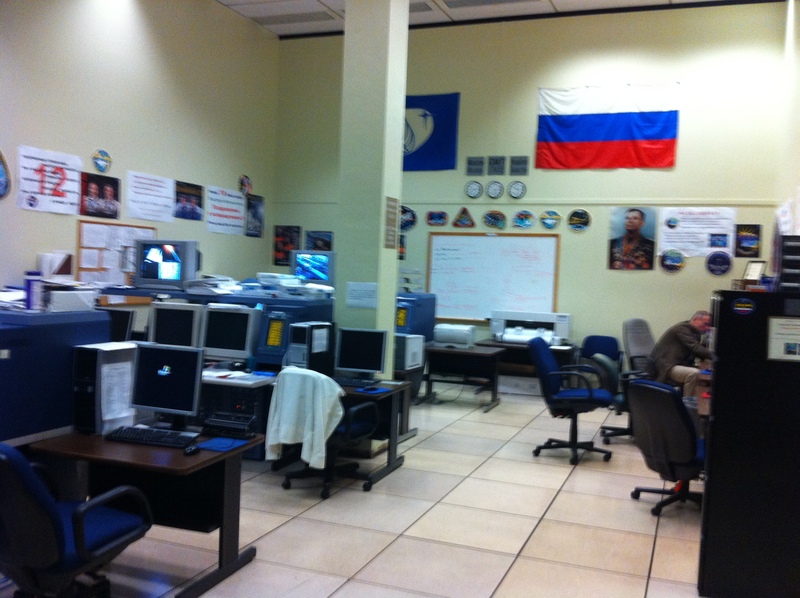 Inside Russian support. 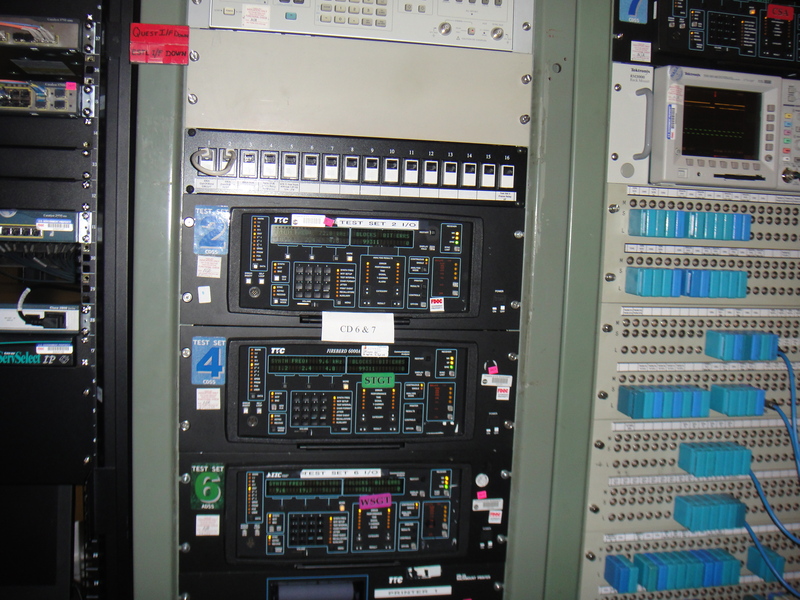 They send data to remote sites and loop it back so they can measure bit error rate. That struck a chord since both Advanced Memory Buffer and sRIO work I have been involved with required extensive bit error rate testing. I was more familiar with the BERTscope. 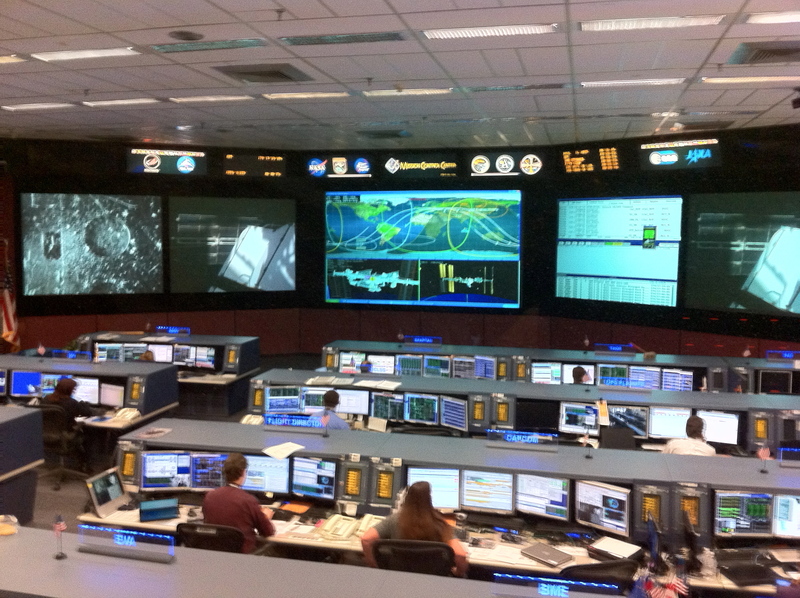 That’s it for the simulator and Mission Control. I haven’t published in several days. It’s just been crazy. 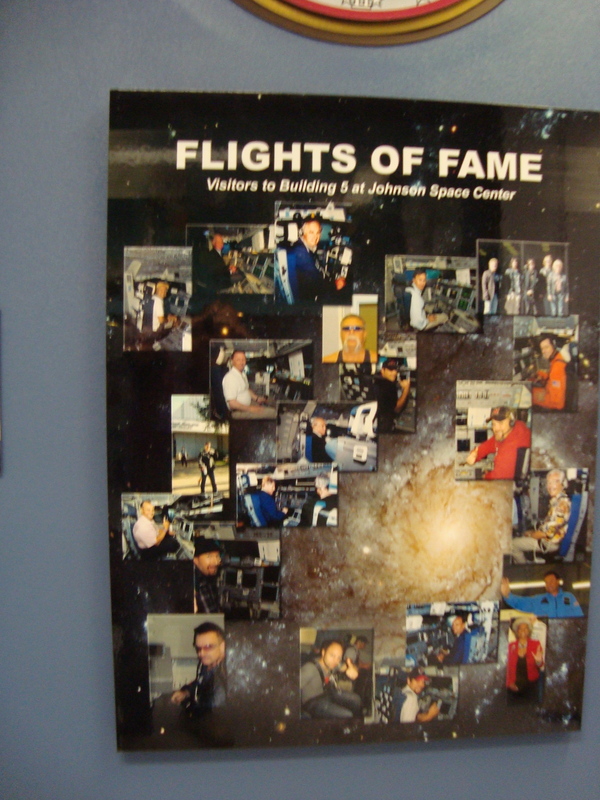 I have a friend who works at Mission Control at the Johnson Space Center, JSC, in Houston. She has been suggesting for several months that I bring the kids down to get a behind the scenes tour of the facility. 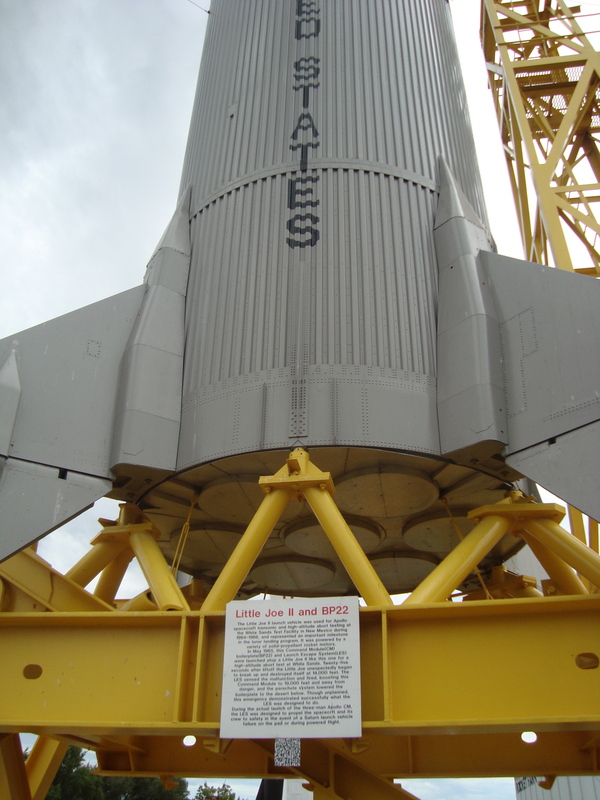 With the shuttle program shutting down, over 6,000 people in Houston and 20,000 nation wide will lose their jobs. My friend is slated to be one of the casualties. That meant it was now or never for the tour. 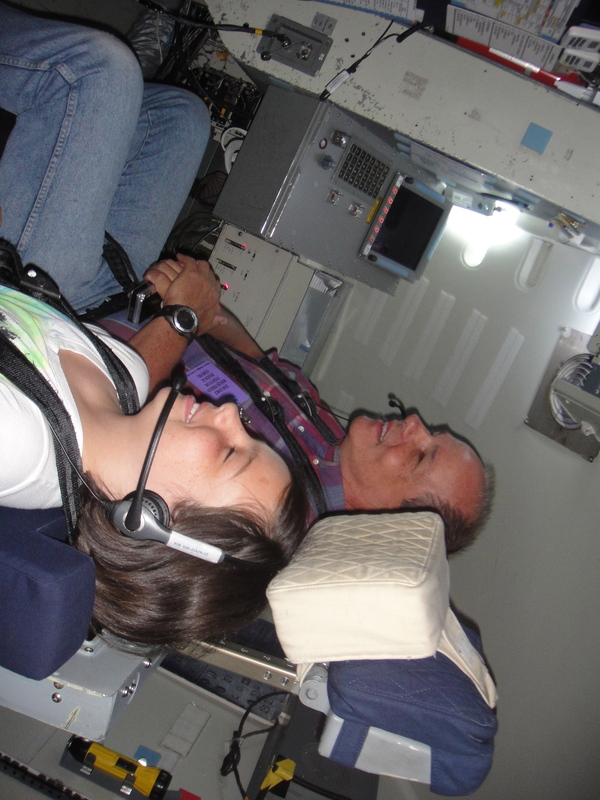 Additionally, this past Thursday was the last chance to get on the full motion shuttle simulator. It’s scheduled to be torn down in a couple of weeks. 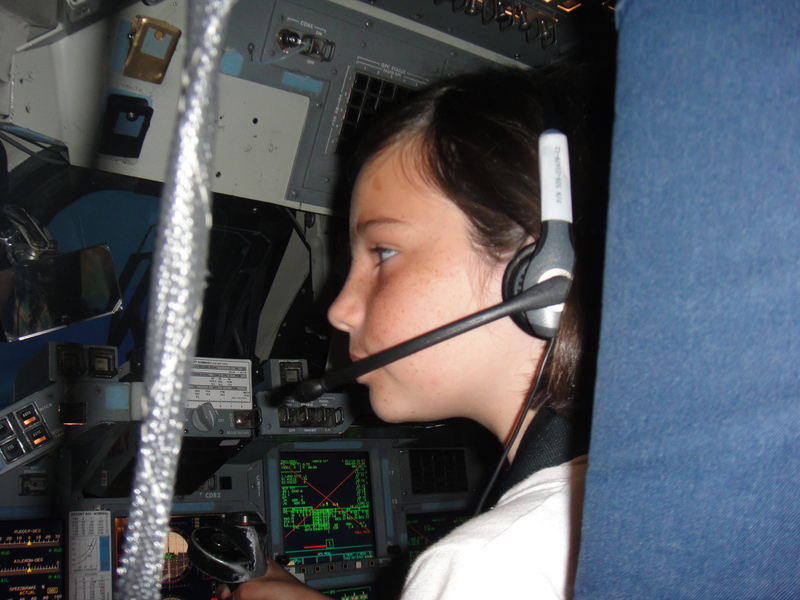 As a pilot, I just couldn’t pass up a chance to fly to main shuttle simulator. The problem was weather. Pretty it wasn’t. In the end it meant leaving the house at 3:30AM last Wednesday to head to the airport. Headwinds were about 25 kts most of the way. We avoided the storms until right at the end. As I turned onto final for the ILS 35L approach at Ellington I was informed there was rain over the field. NEXRAD showed red over the field and I was about ready to head elsewhere but I was informed it was just heavy rain. When the 500′ callout happened I still couldn’t see the runway. I was thinking this was going to be a missed approach with a diversion. Then my daughter said she could see the runway and indeed I could too. Winds were gusty but manageable. We made it but we did get wet unloading the plane. I am glad I had gone up with an instructor and done five practice approaches just a week earlier. It was great having the DFC-100 autopilot in the plane. We had arrived about 8:30 AM local time. We were tired but decided to not waste the rest of the day. 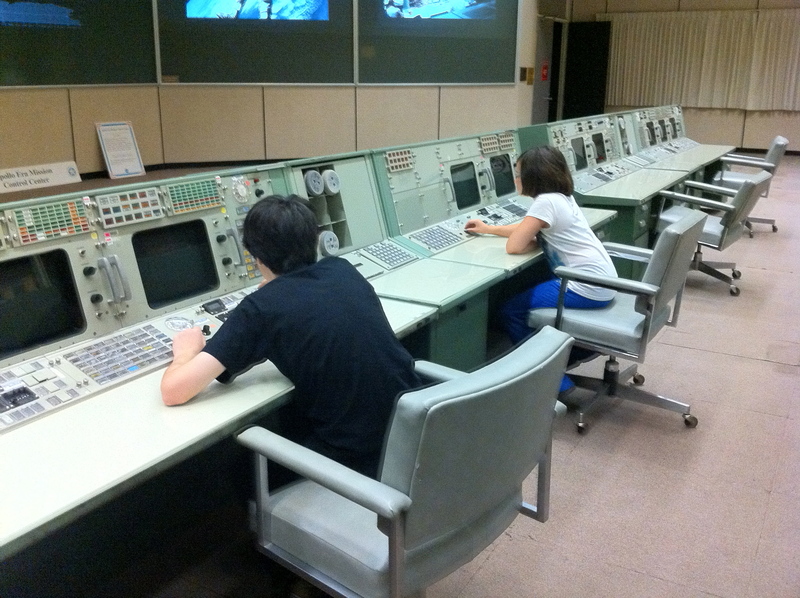 We filled it up with a trip to Space Center Houston. 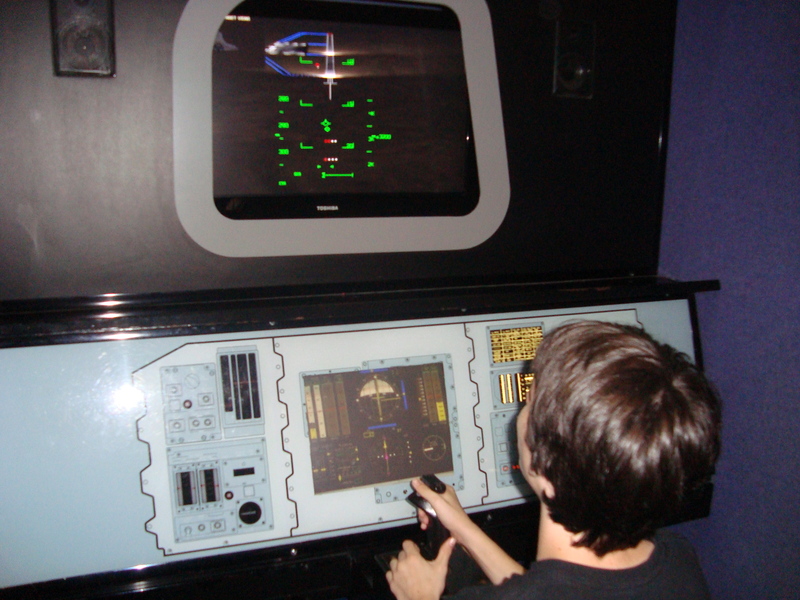 Among other things there was a simple space shuttle simulator. 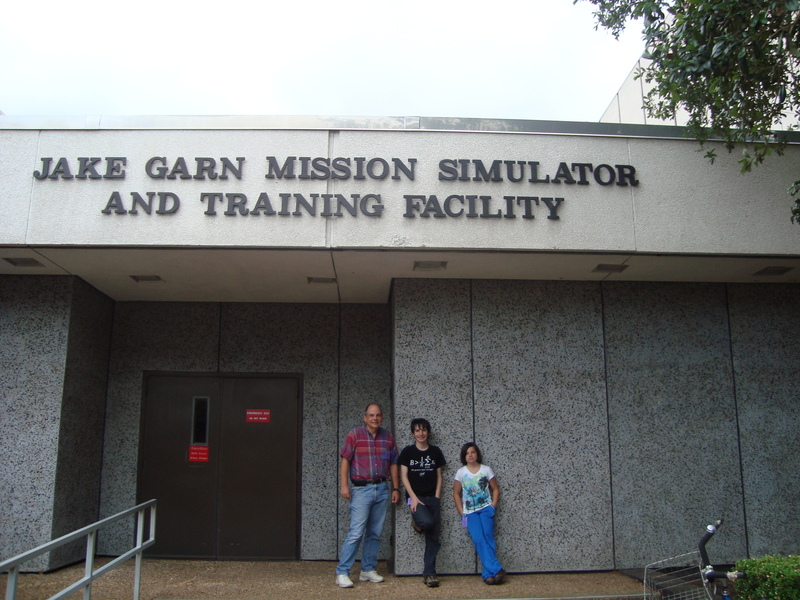 That meant a chance to practice before trying the real simulator. It was humbling for me since both of my kids, Chris 14 and Michelle 10, pwned me. Here is Chris showing me how it should be done. 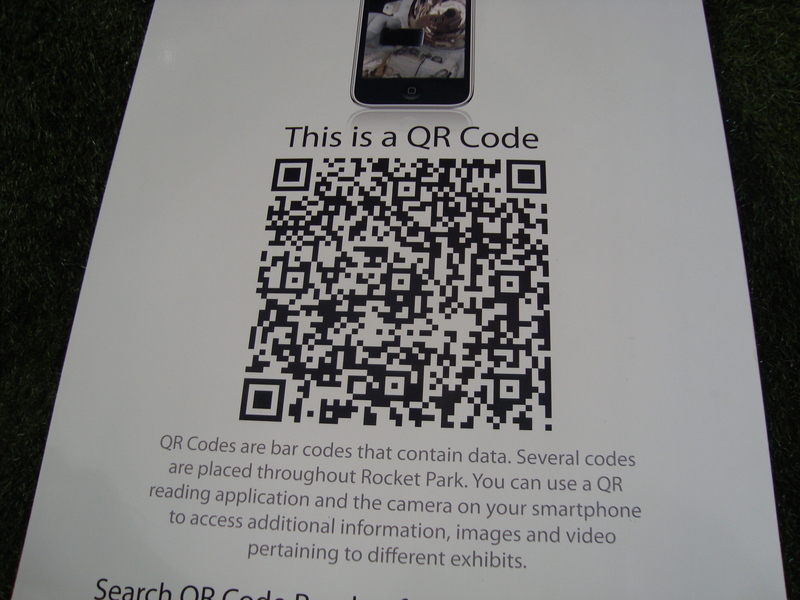 On a more general techie note, I was surprised at the use of QR codes. 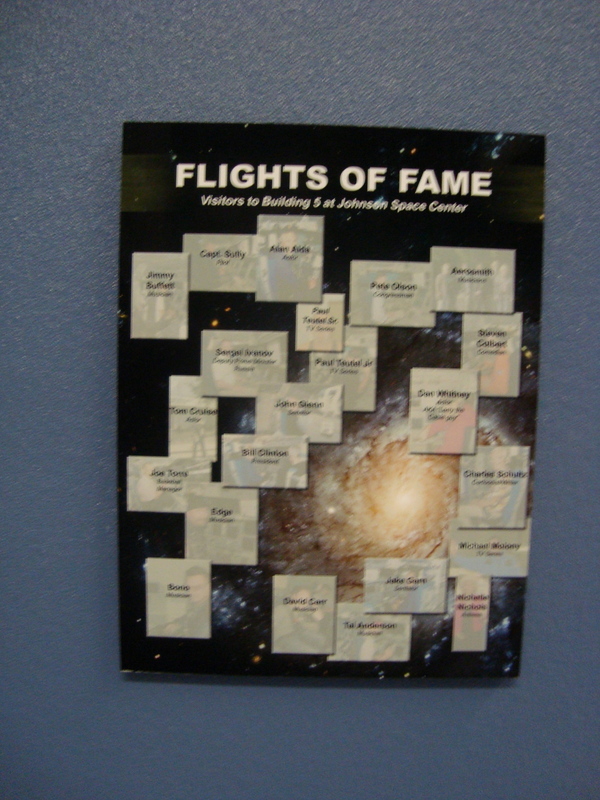 They were all over the Saturn V exhibit. 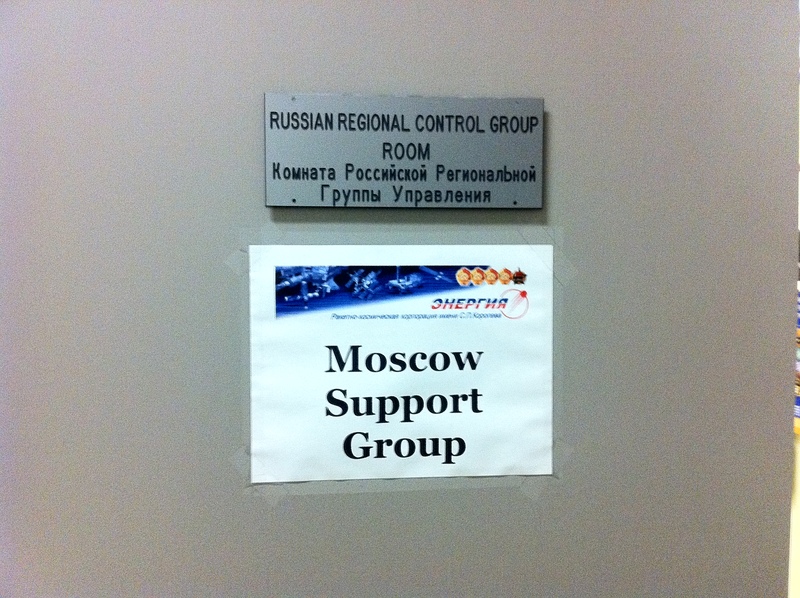 As we were to find out later, not all of NASA is this up-to-date. That’s a QR code at the bottom of the sign. Thursday was the simulator. When I get the photos off the camera I will publish another update. Just a “heads up.” It was awesome.